Visualforce components can wear costumes, apparently. This is an old trick. 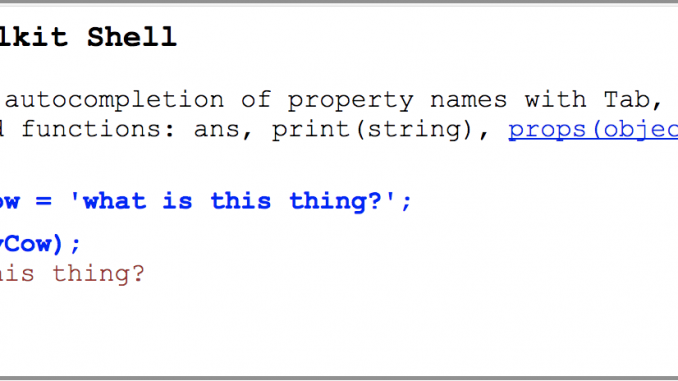 You can quickly make a link appear like a button by borrowing a class from Salesforce’s own CSS. Obviously if they change the definition of their “btn” class your link will change as well. 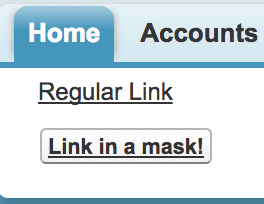 Now my commandLink is ready to trick or treat. Permission Sets grant additional permissions only, right? Usually… but with one creepy exception. Create a Set and under “System Permissions” select “Api Only User”. This restricts their usage so they can’t login through their browser! Almost like if Permission Sets were “spells”, this one is a “curse”. And the result is that the first one (without the space) is showing in GMT… meanwhile, the second one is still Halloween here in central time! Just some white space… creepy.